Long-Forgotten has now been visited one million times. So I owe all of you out there in the blogosphere a million thanks. It's humbling and ego-inflating at the same time. Just plain mind-boggling. With these victory-lap type posts, I always try to include some bona-fide Mansionology as well. Around here lately, it's all been about the New View of the changing portrait hall. 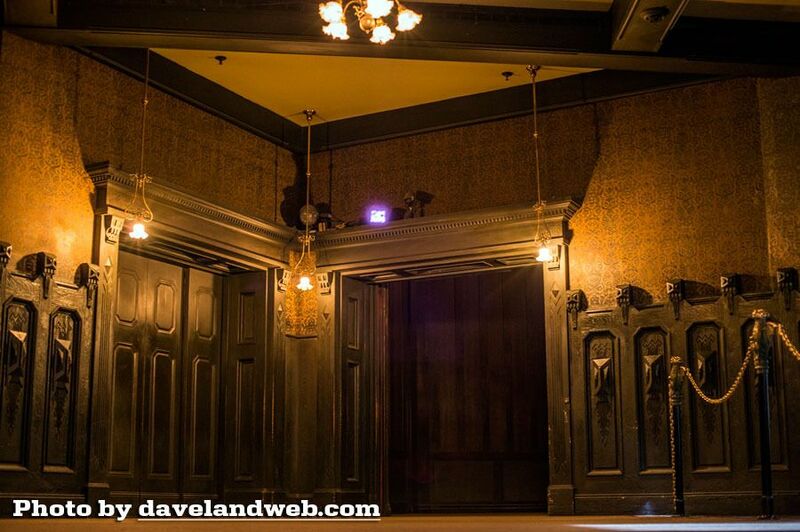 It's clear now that it was a circumscribed show scene, like the stretching room before it and the foyer before that. Well, here are still more observations on the subject. I should have pointed out last time that we already had evidence that the foyer was originally going to be a carefully circumscribed little show unto itself, because we know that for a long time there was going to be an animated bust in the corner, springing to life and talking at us (probably as the Ghost Host himself). For a short time, the bust was changed out for the raven before the whole idea was scratched. raven in there, perched up in the corner and engaged in conversation, the foyer would have been reminiscent of the Enchanted Tiki Room. 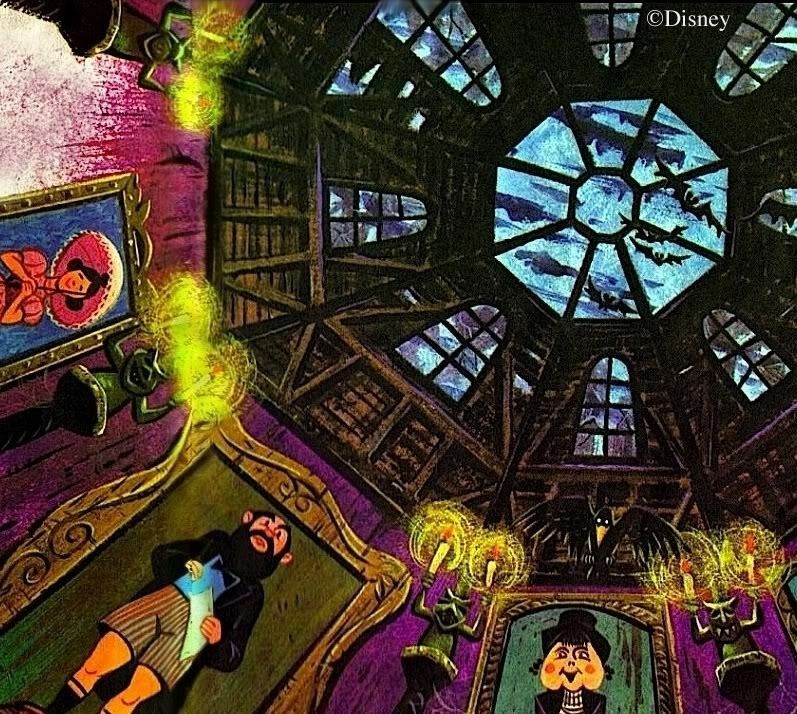 "A Tour of My Home"
Many of you will recognize that as a quote from the "Story and Song from the Haunted Mansion" souvenir album. Foxxfur, mistress of the Passport to Dreams Old and New blog, informs us that "in the old days at DL and MK, very often Disney would not schedule a cast member dedicated to the position at the head of the load belt, instead allowing the Stretch CM to walk guests to the load belt, load them, then go back for the next group. At MK this often involved opening the doors to the Foyer as well." 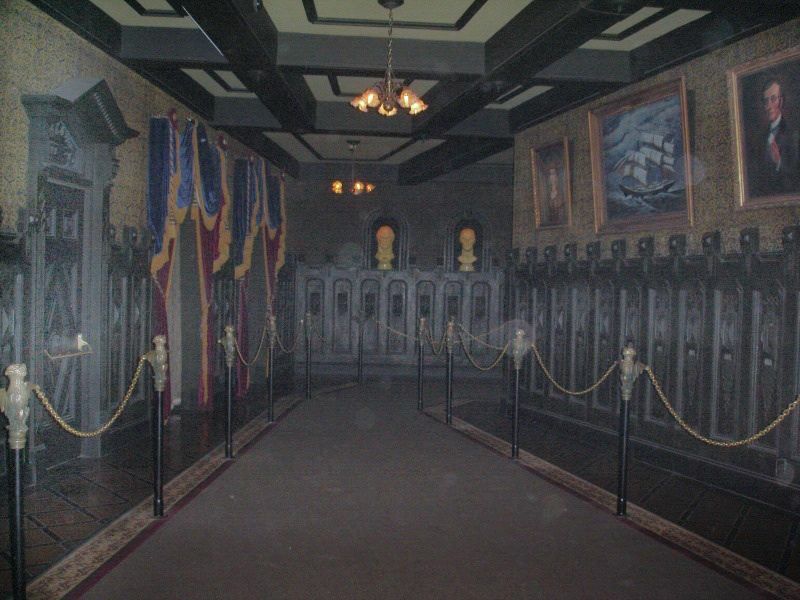 We see in this that the tour guide mentality of the original walk-thru concept persisted into the finished attraction, more evidence that nicely fits the new revelations about how the changing portrait hall was going to be shown to the guests. We're talking about a show concept going all the way back to 1957. Somewhere Ken Anderson is smiling. 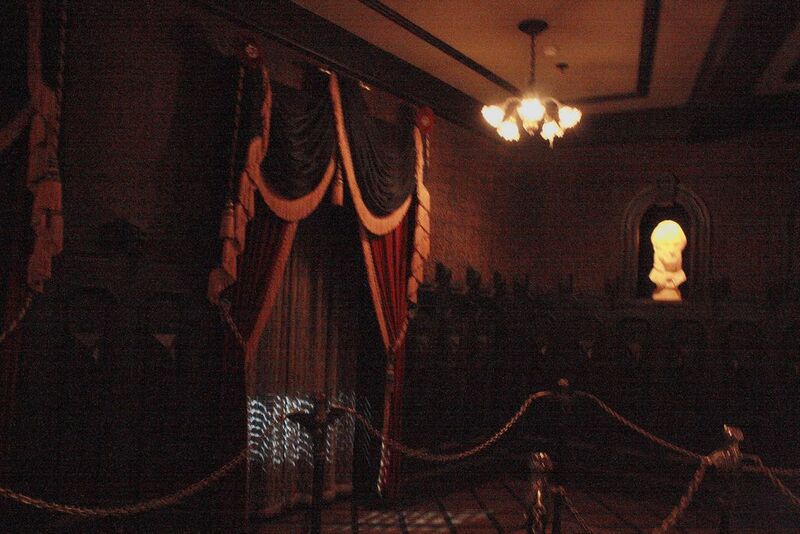 In the ride as it is, the raven doesn't put in an appearance until the Conservatory scene, but in earlier versions, the bird was ubiquitous. As we have seen, for a time it was going to be right there in the foyer. What it would have said, we don't know, but it was also slated to appear in the next scene, the stretching gallery. 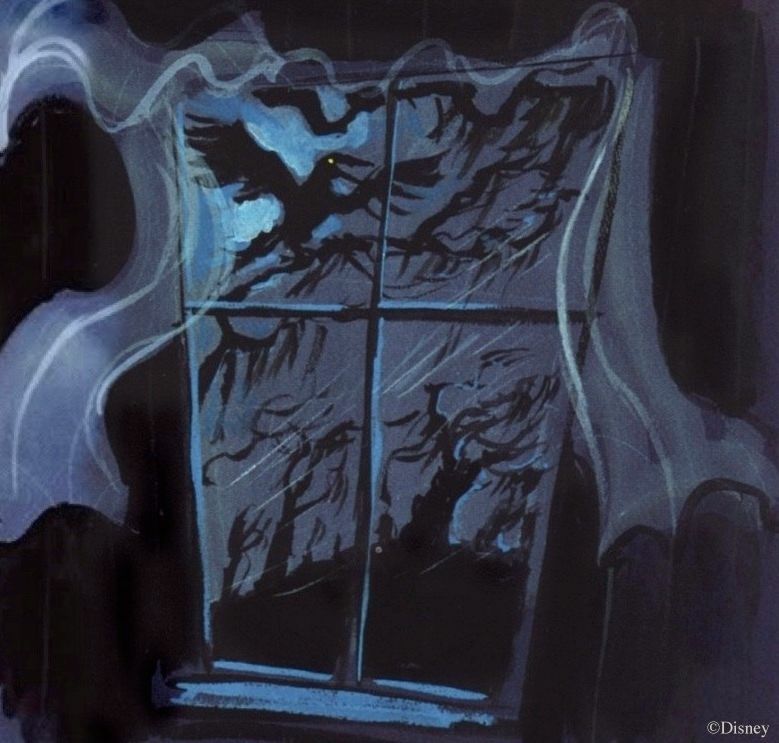 As many of you know, after the hanging corpse was revealed, the raven would have squawked and mocked the Ghost Host for choosing the coward's way out. Most likely the raven would have been up there in the rafters, opposite the corpse. This is a reasonable enough guess in itself, and the illustration used for the children's souvenir record seems to support it. 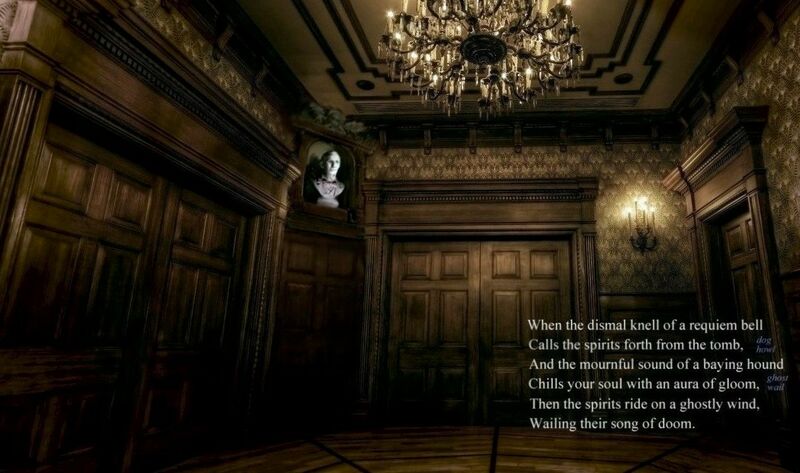 According to the S & S album, however, the raven sits on a bookcase. 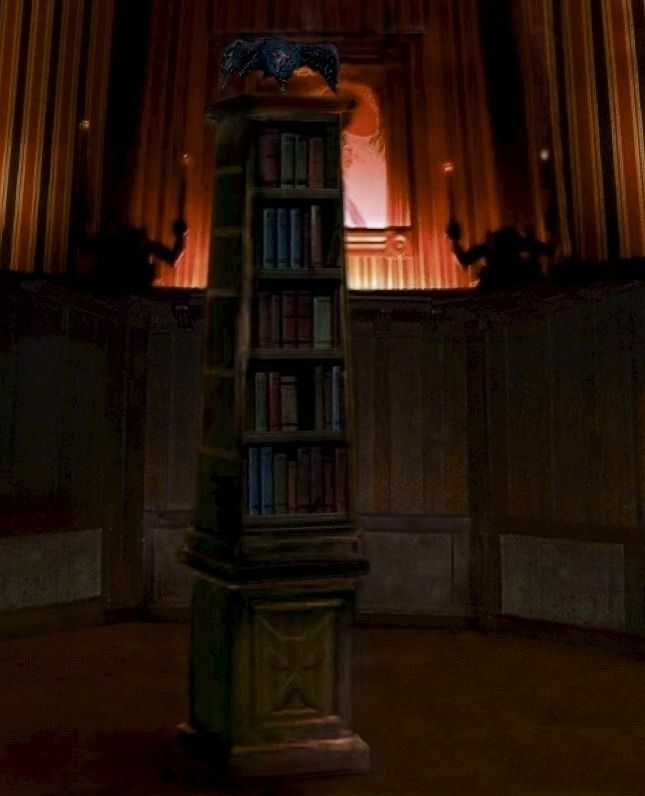 I've tried to visualize a bookcase down on the floor of the room . . .
. . . but more likely they had in mind furniture up in the attic, in some such manner as we see in Anderson's old concept artwork for the scene. Let's pick up the narrative from the Story & Song album at this point. Narrator: Lightning flashed from above the room, illuminating the attic area. There seemed to be no roof. 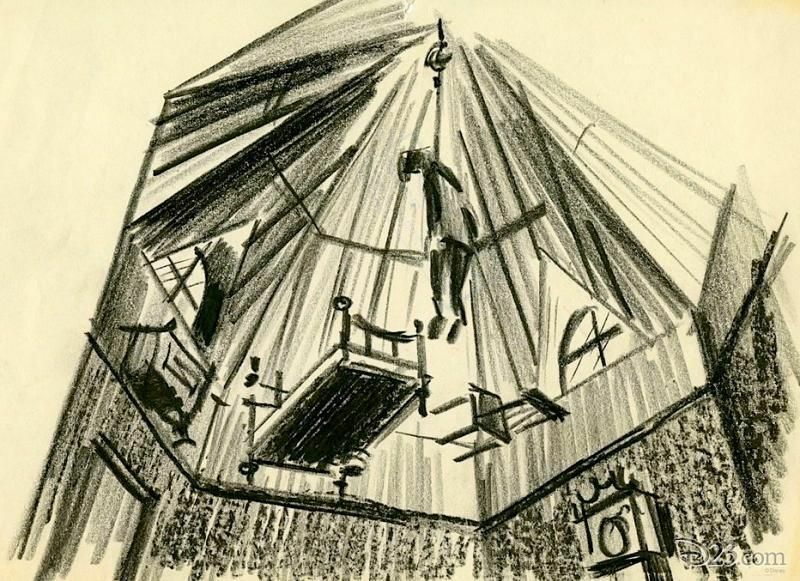 From the rafters a corpse swayed, dangling from a taut rope. < Fluttering wings > A black raven flew into the room and perched on the bookcase. Raven: Caw! Caw! Coward's way out! He chose the coward's way out! Caw! Caw! Caw! Narrator: The candles Mike held went out mysteriously. Karen clutched his hand during what seemed to be an endless darkness. In a few seconds, the candles re-lit. < Wall panel sliding open > A panel opened exposing a dimly lit hall. 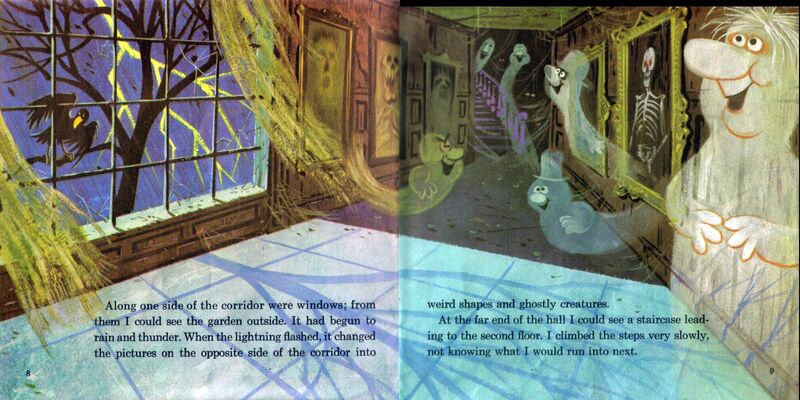 On the left side were windows revealing a grotesque landscape, frequently illuminated by the lightning flashes. On the opposite side of the corridor were large portraits. When the lightning flashed, these paintings turned into decaying corpses. Karen: We should never have come in here! < Fluttering wings, then Karen screams > What's that?!? Mike: It's okay . . . it's just that raven. Ghost Host: Did someone scream? Ah . . . we didn't mean to frighten you prematurely. Apparently, the restless spirit of an old nag has taken possession of that poor, wretched raven's mortal being. Be on your guard . 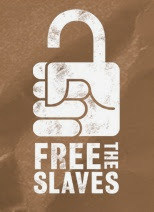 . . it may want to better itself! < Evil chuckle > Come along, now . . .
Narrator: Mike and Karen walked down the long tapering corridor. There seemed to be a light at the far end, pitch blackness behind them. The hallway made a sharp turn into an eerily-lit limbo of boundless mist and decay. And it's on to the next scene. 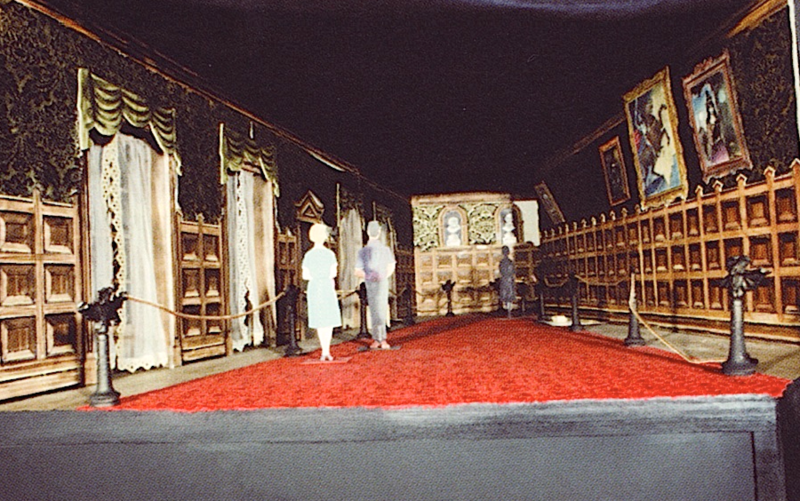 A story element here that may have been part of the 1968 plans for the changing portrait hall is the business about the raven. By now the audience is really beginning to wonder what's up with that bird. Something like an explanation is needed, and something like an explanation is supplied. The scream that kicks off the conversation could have been part of the soundtrack. The lack of explicit reference to the changing portraits may reflect the Imagineers' intent to change them out from time to time (and why not? ), since we know that they had many more than just five ready to go. If they were going to vary, the GH would hardly be expected to comment on them too closely. Where would the raven have been located? Several possibilities suggest themselves. One possibility is the far end of the hallway, to our left of the male follow-you bust. That's quite a roomy corner, actually. However, there's nothing in the scale model of the ride to suggest such a location. 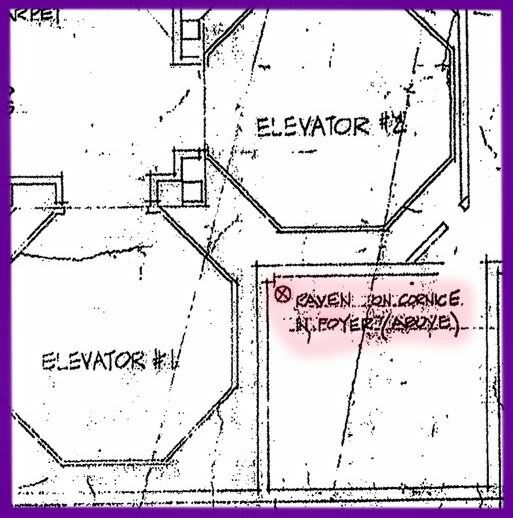 A better possibility is on a corbel or cornice above and between the two elevator doors—exactly as the raven would have been placed in the foyer, actually. With a nice, deep corbel, the bird wouldn't be visible until guests were well into the room and looked back. 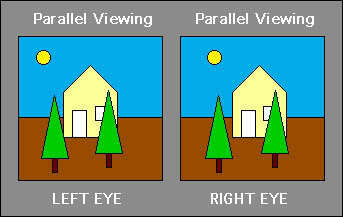 However, the only location that has even a thin scrap of visual evidence in its favor is right outside one of the windows. That's where Ken Anderson imagined it, and that's where the artwork for the children's record puts it also. If the usual patter about the Mansion as a retirement community were used either before or after the little conversation about the raven, there would perhaps be enough time for the changing portrait show to silently proceed without comment. I don't like the way the animated gif from the last post looks, with all five cycling simultaneously. People wouldn't follow any of the stories through, being distracted by the changes taking place in all the other pictures. I'm more inclined to think they would change one by one in a soft, domino effect, until all five were finished.